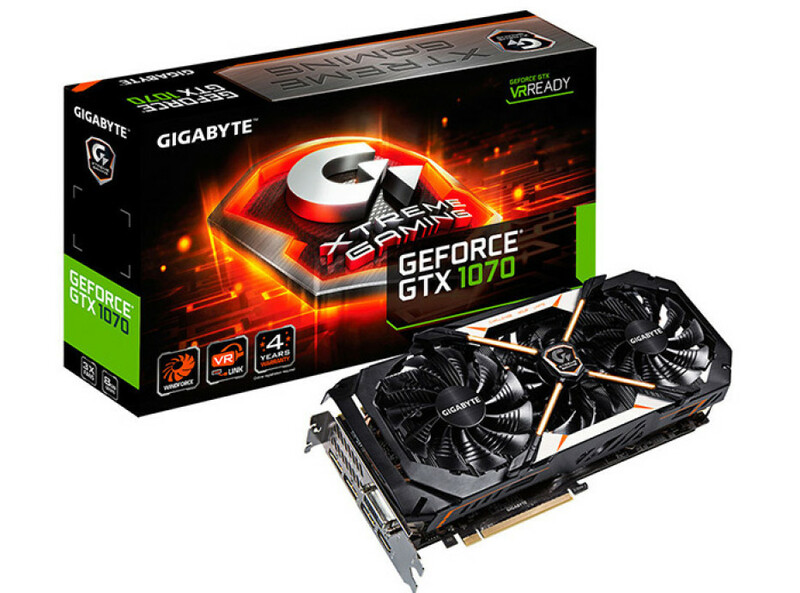 After launching its first GeForce GTX 1080 and GTX 1070 models, Gigabyte has unveiled one more Pascal-based video card – the GeForce GTX 1070 Xtreme Gaming. The new card comes with factory-overclocked GPU and memory and this makes it faster than the recently released Gigabyte GeForce GTX 1070 G1 Gaming video card. The new graphics card comes with a large air cooler that uses the so-called WindForce Stack 3X technology. The cooler consists of three 100 mm cooling fans, a large aluminum heat sink and four heat pipes. The copper base of the cooler not only has contact with the GPU but it also touches the memory chips of the GeForce GTX 1070 Xtreme Gaming, which helps with cooling the memory. And in the back the card has a heat spreader that has taken the form of a sheet of metal. The GeForce GTX 1070 Xtreme Gaming sports 8 GB of GDDR5X memory that uses a 256-bit memory bus to connect to the GPU. The card uses a combination of a single 8-pin power connector and a 6-pin one to meet its needs for power and make the factory overclock possible. 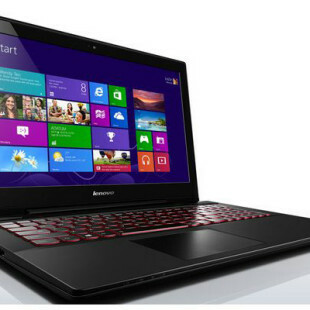 Speaking of this the new Gigabyte video card has two operational modes – OC and Gaming. In OC mode the GPU runs at 1695 MHz (1898 MHz Turbo), while the memory runs at 8328 MHz and in Gaming mode the GPU operates at 1670 MHz (1873 MHz Turbo), while the memory runs at 8168 MHz. In the back the card also has a single DVI port, three DisplayPort 1.4 connectors and one HDMI 2.0b port. The price of the GeForce GTX 1070 Xtreme Gaming will be announced later.